I like the name Sammich & anything goes with me as long as there’s Avocado. Have a good week ahead, dear! Oh, thks so much for the award again & I’ve posted it @ Awards & Happy Call Recipe: Spicy Celery Prawns. Sorry it took so long ……..
Good sammich. Now just dip it in that green goddess dressing before each bite. Mmmm. 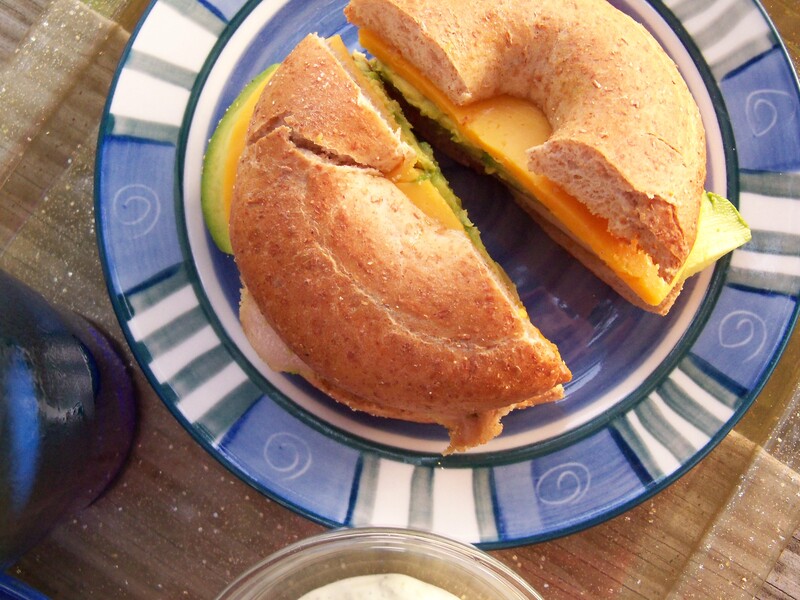 Bagel sammys are the way to go! Looks delicious! That’s what we call ’em at home too … Sammich! I’m a Sammich addict … anytime’s good for them. 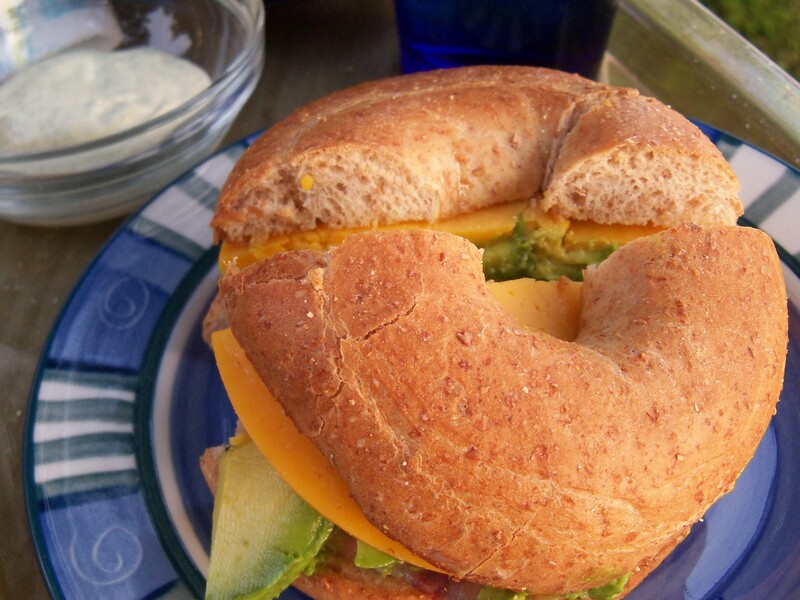 Even better made with a bagel! 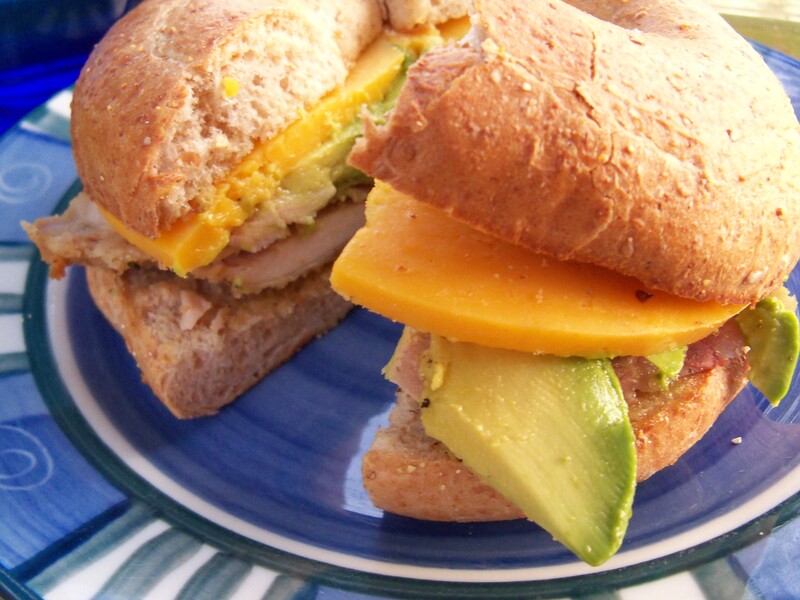 I love avocado on a grilled chicken sandwich. Add a little mayo or some type of creamy dressing and I’m in sammy heaven. We used to be near a bagel sandwich shop and I miss it so! I will need to find some good bagels around here and make my own. This does look like the perfect lunch-if this is what you throw together I can’t even imagine what your well planned in advanced sandwiches must be! Have a great weekend! OMGoodness! Sammiches are fantastic and yours are to die for! Glad I met you through “Around the Kitchen Sink”! Your site is AWESOME!!! 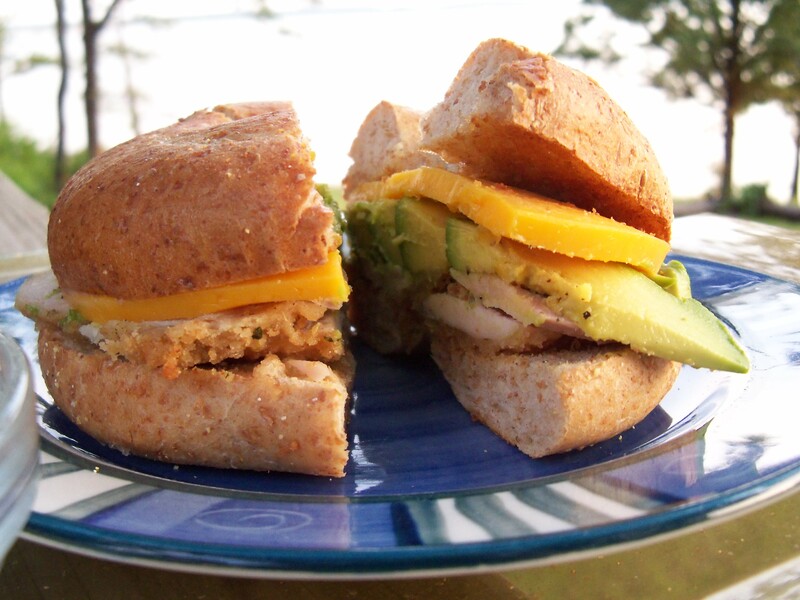 Why are sammiches so darn COMFORTING? !